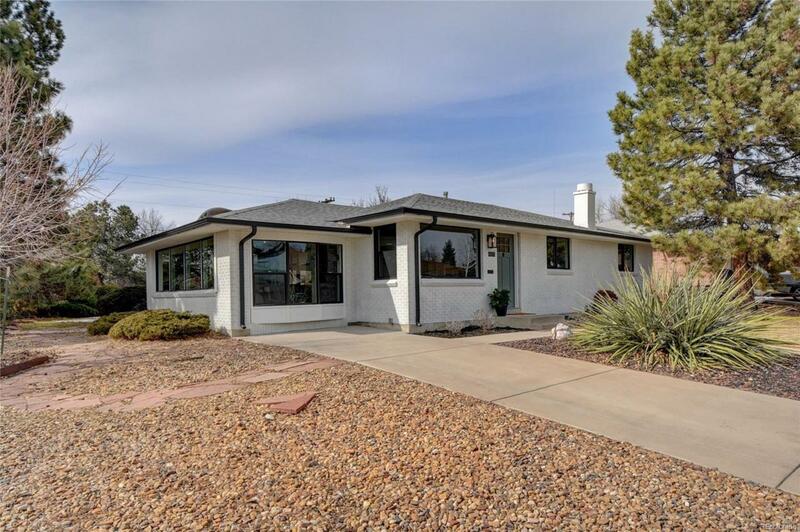 Professionally designed with amazing updates, perfect floorplan, and huge yard. 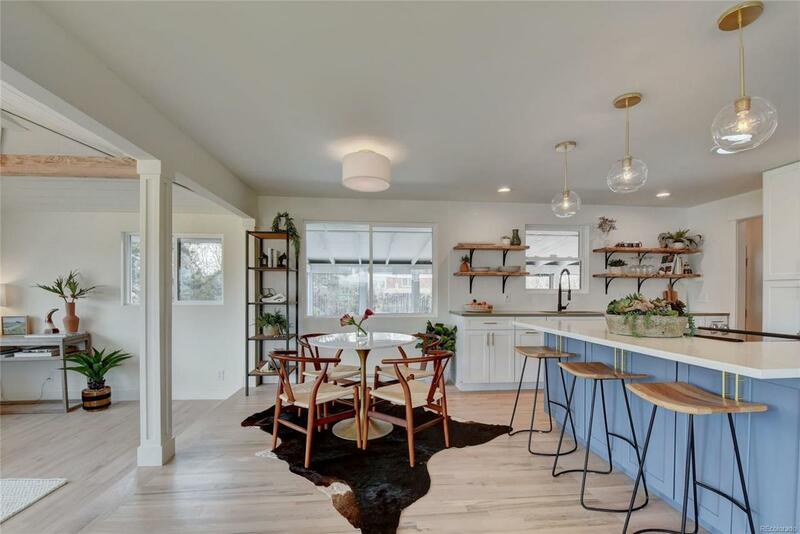 Quartz counters and luxurious hrdwds, shiplap accents and open shelving! 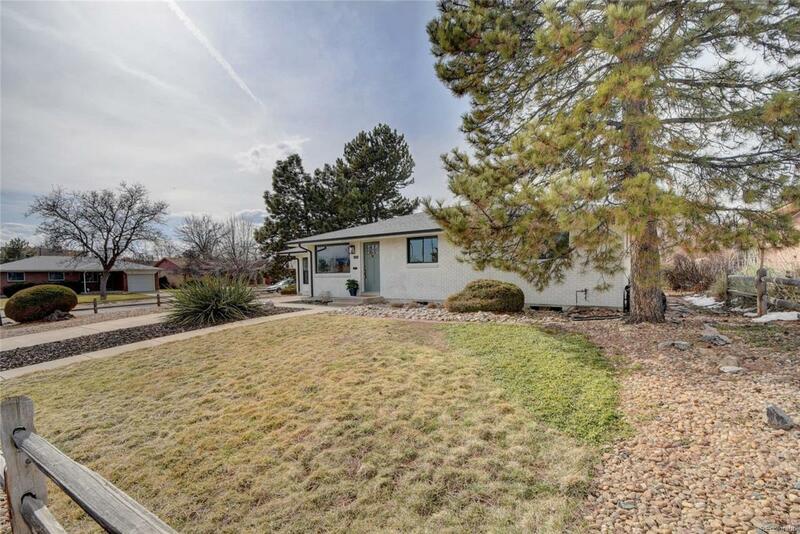 Corner lot with Austrian Pines for abundant privacy. Comfy, lg finished bsmt adds addl conforming bed and bath for guests/office. Lg sun porch makes for serene indoor retreat to enjoy afternoon sun. Rear shed and bsmt make ample storage space. 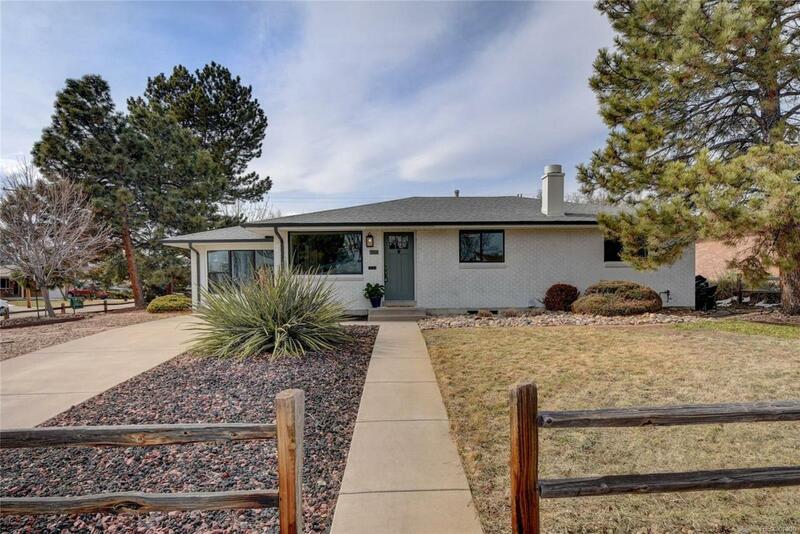 Tucked in Broomfield Heights, off busy roads, yet walk to Midway Park, schools, shops, and restaurants.